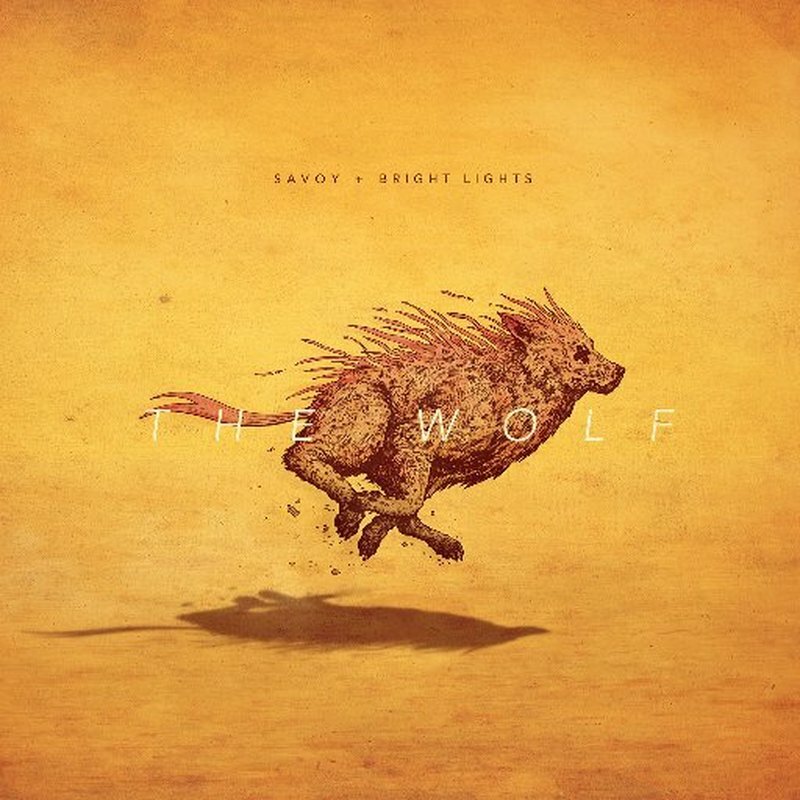 The Wolf is a killer new single from Savoy featuring the vocals of Bright Lights. This newest track, coming from their forthcoming EP is guaranteed to be a track that you keep playing for a while. Besides the fact that Bright Lights has amazing vocals, she is being accompanied by an amazing collection of instrumentals. The mix of instrumentals and synthesized samples creates a beautiful melody to support Bright Lights’ vocals. Savoy is preparing to release their next EP and this track is definitely the track to prepare fans. Be sure to support the group and be prepared for a tour come spring-time.